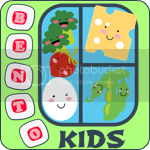 Bento for Kidlet: MOMables Subscription Review and Giveaway! So, when I first heard about MOMables I thought it was kind of silly. I mean, I know how to find my own recipes and make menus and grocery lists. It's just part of what I do. But when I was given an opportunity to try out MOMables I figured, why not? And let me tell you how glad I am that I gave it a chance! MOMables rocks! 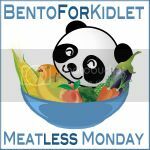 The recipes are delicious and simple and VERY easy to adapt to our vegetarian eater. 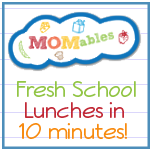 With MOMables you can create a fresh and healthy lunch for your kiddos in under 10 minutes! That's right! 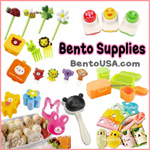 Bento makers often get a bad rap because people think packing an awesome lunch must take forever. It doesn't have to! 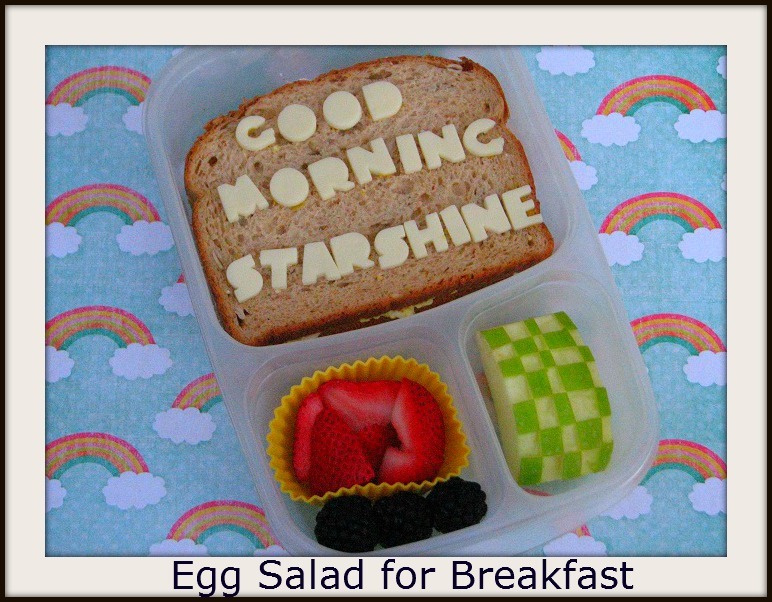 I feel confident that anyone can find 10 minutes in their day to pack a lunch. MOMables makes it just so easy! 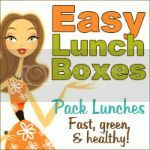 Even though the goal is packing a healthy lunch the recipes are good any time of day! I made this delicious breakfast bento for Kidlet using the MOMables Egg Salad recipe! It was a HUGE hit! MOMables Cheesy Italian Tortellini was so easy and a big hit with the whole family! 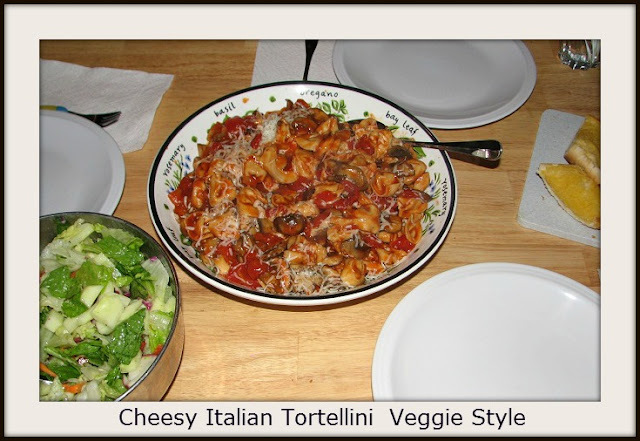 I left out the meat and increased the mushrooms to accommodate our vegetarian eater and nobody missed the meat at all! Yum! Want to have access to all of the amazing features that MOMables has to offer?! Well you're in luck! The super fantastic Laura of MOMables is giving one of YOU a 3 month subscription! Awesome Jenn! Thank you SO much!